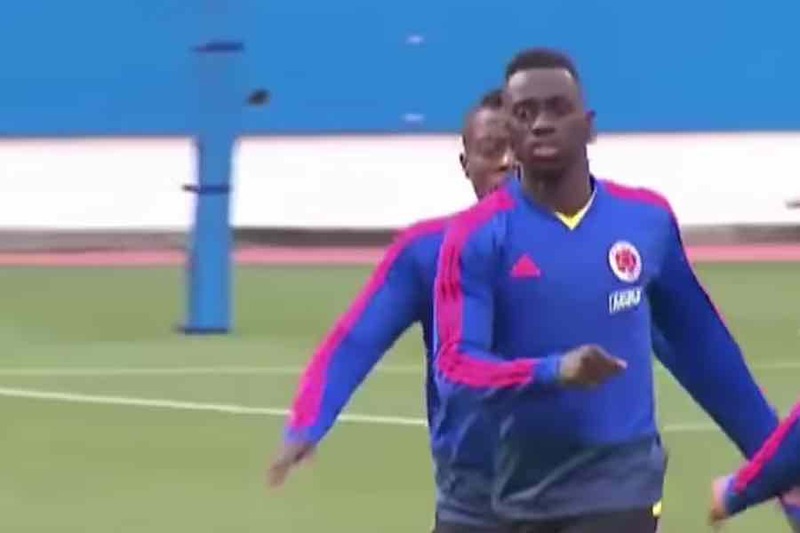 Tottenham Hotspur defender Davinson Sanchez has linked up with Colombia for the March international break. The former Ajax man trained with his national team colleagues yesterday for the first time this year. Sanchez is in Japan ahead of Friday’s friendly game. He and the rest of the Colombia squad will then move on to South Korea, who they play on Tuesday. The Spurs star posted on Twitter to mark his first training session since arriving in Japan. You can watch the session in the video below.